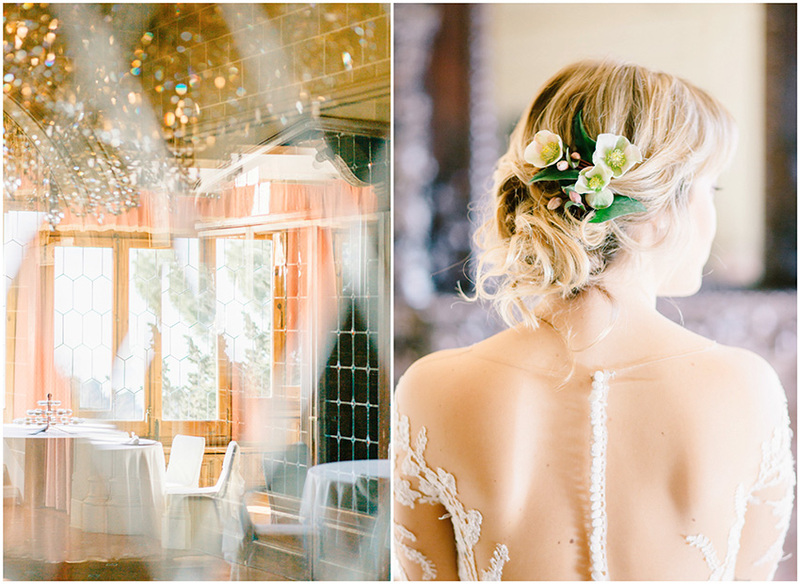 We review the cost of a wedding in Barcelona, one of the most beautiful places in Spain. Perfect for a destination wedding! Is Barcelona one of the most popular cities for a wedding? What we do know is that it’s one of the most popular destinations for foreign couples who want to get married in Spain. It’s because of the ideal weather, all year round in Barcelona, the special buildings, beautiful landscapes and mountain areas which offer a beautiful and natural wedding setting. Up until now, everything seems perfect, but here comes the tricky part. Is it expensive to get married in Barcelona? What are the rates for venues and providers? Don’t fear, because in this post we’re going to give you a full break down of the cost of a wedding in Barcelona, so you can get an idea of what you’re in for. It’s quite difficult to give a general figure of what a wedding venue in Barcelona will cost. This is because it depends on the number of guests, if you want exclusivity or not, and the type of food that you’d like. However, we can give you approximate figures, judging by previous spaces that we have in our search engine. We’ll go with a variety of venues, to give you a better idea: a castle, a farm, and a venue in the middle of the city. 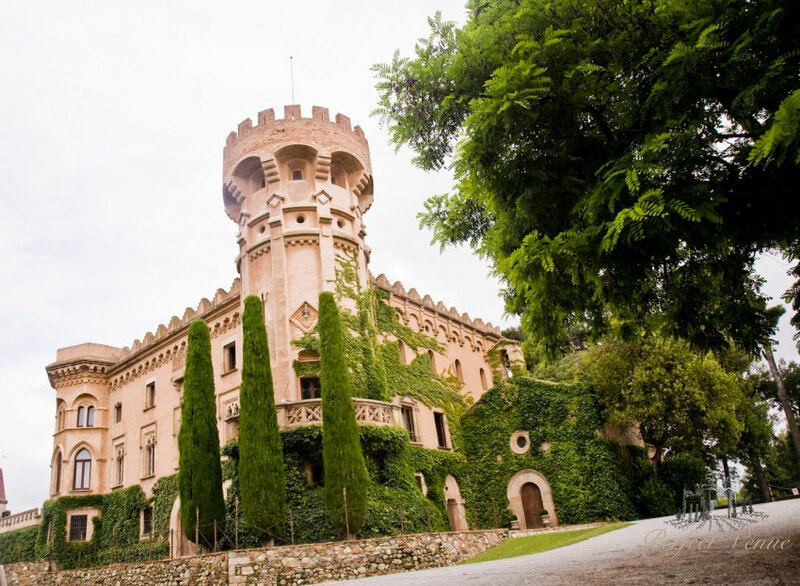 The Sant Marçal Castle is situated in Cerdanyola Del Vallés, just a 30 minute drive from Barcelona. It is an authentic castle with crenellated towers and dreamlike exteriors where you will feel like a prince. Now we’re going with a spectacular country house. It’s located in Girona, very close to Barcelona, and has its own unique charm. In this case, prices vary depending on whether it’s in high or low season. This is a factor that you must consider when deciding on your wedding date, since venues are usually much cheaper during low season. If you are one of those who prefer an urban wedding in the heart of the city, we have the perfect place. The Seda House is in Barcelona but when you walk through the door a quiet atmosphere engulfs you, thanks to the works of art and the special decoration that fills the interior. The whole day (9:00-0:00): from €2500 to €2900. The morning (9:00-16:00): from €1110 to €1280. The afternoon/evening (16:00-0:00): from €1460 to €1680. When choosing the venue for a destination wedding, you must also take into account whether or not they have accommodation, as both you and your guests will need it. 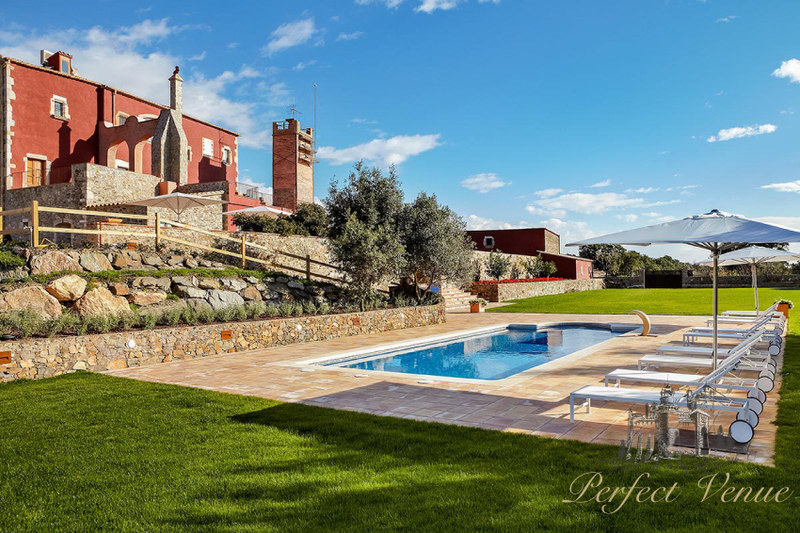 If the castle or venue, like the Mas Torroella, has rooms, it will be much more comfortable for everyone. If you are an interesting number, it is possible for you to rent it exclusively, which means you’d have the whole place to yourself. If you rent the entire space, the rooms will be included. To give you an idea, a room for two people will start at € 100 in a hotel. Music is vital in every celebration, and a wedding cannot go without it. You need to consider what style of music you’d like and at what moments will the wedding need extra musical support, in addition to dancing. The price of a DJ for one night starts at €500. If you want live music, it will be around €450, depending on how famous your chosen group is. Keep in mind that in Barcelona, being one of the most multicultural cities in Spain, there are many artists. Take the opportunity to look for the group that you like the most. We advise you to pay special attention to these professionals, because they are in control of the “physical” memories of your wedding. A photographer will be around €1500 per day and a videographer ranges from €1500 to €1800. It’s possible that the venue has a kitchen and closed menus whose prices will range from €80 to €150, or from €180 if it’s premium, although it always depends on the place and type of food. If you are going to hire a caterer, you have to be prepared to pay a kitchen fee to use the space. The price of the hairdresser will be around €250 and makeup €350. It will be cheaper if you choose a local professional, because you do not have to pay for transportation. The sun shines brightly in Barcelona, so you’ll need a marquee if you want an outdoor wedding, starting from €4000. We must consider the added cost of shipping, installation and if necessary, a lighting team (starting from €350). And last but not least, the cost of the most important factor of the organisation: your wedding planner. It is important that you choose one that knows the country where you are going to get married perfectly and whose communication in that language and in yours is excellent. We recommend considering the prices and services offered by Natalia Ortiz, a prestigious wedding planner with great experience organizing weddings in Barcelona. 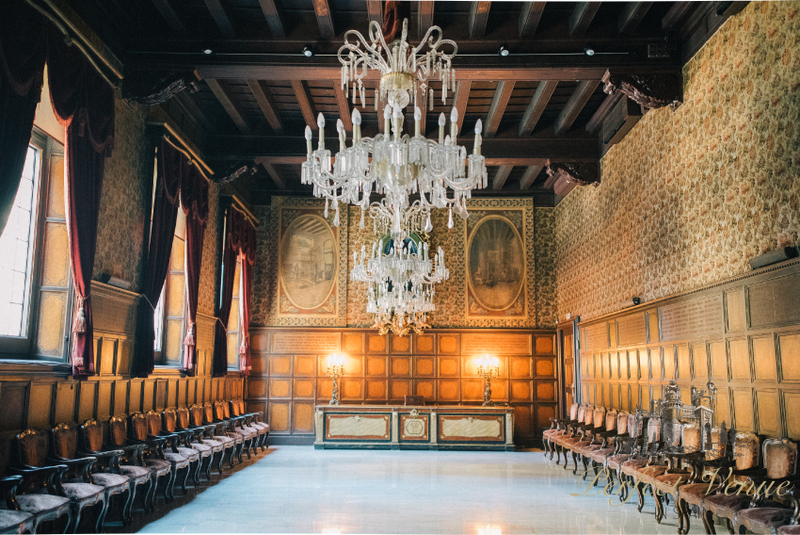 We hope that having read this article, you have an approximate idea of the cost of a wedding in Barcelona, but if you have any questions, you can write to us at info@perfectvenue.eu and we can help you with whatever you need.